Digital has replaced analog in terms of recording and reporting at work. While such technology is a nod toward increasing speed and reach, it sort of has a side effect. The applications your team is using come from different vendors, and not all of them may be compatible for integration. The most obvious benefit is an improved user experience. Your employees will enjoy the ease of access and seamless switch from one application to another. At last, they won’t have to memorize a plethora of IDs and passwords in order to start working. By reducing the task to remembering one combination, they are likely to craft a strong master password. By removing the boundary among services, they are likely to develop more efficient and effective workflows. Some people are lauding SSO as a productivity booster. If that means an uninterrupted move across applications for your employees, should you be saying “sign me up” already? Reports say that enhancing their experience has a direct effect on customer service. Employees who feel that the company is listening and attending to their needs also tend to show more empathy to customers. Let us break this down according to items of importance. First, Forrester says you are losing $7 every time a user requests a password reset. How many employees do you have? How many applications does each employee access on the job? Now you have an idea of how much you can save by implementing a single sign-on system. Second, think about the cost of dumping login credentials on the web. All that waste is prone to password reuse attacks. While a user may have discarded an alphanumeric code for her email, she may still be using it to log into her project management account. 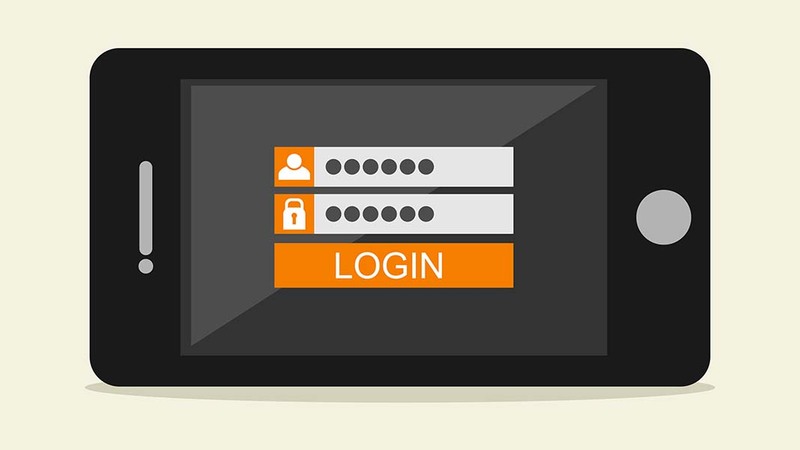 If the old password gets in the hands of bad guys (remember what happened to Yahoo in 2013-14? ), it may leave parts of your network compromised. You cannot afford that no matter how big or small your business is. Third, consider the savings on upfront costs. Some providers offer a free version of their service, which a small team can try before upgrading to the enterprise version. Lastly, check out options that include app usage analytics. Through this feature, you will get a report on the most and least useful apps to you. According to Avatier’s research, you can save more or less 30% on software-as-a-service licensing costs if you have access to your app usage data. SSO service limits the possibility of phishing through its central authentication system, as this University of Guelph article points out. Further, features such as multi-factor authentication add a layer of security against possible attacks. And at the most practical level, it prevents employees from creating weak passwords – usually easy-to-remember ones. Keep in mind, however, that its security breach measures should go hand in hand with a tight monitoring system. You should log events and set up alerts for when something out of the ordinary happens. Finally, good employee training and engagement play a big factor in making the system work. Google and Facebook are arguably the two most popular examples of single sign-on service providers. Facebook, for instance, lets you connect with its partner sites and services through its platform. Although impenetrable, it still does not accommodate the needs of an enterprise as efficiently as it does those of the individual. Meanwhile, you are dealing with a different scenario. The processes involved in operating a small business can be complicated. Moreover, you are a potential target for cyber criminals. Now that you know the benefits of SSO for your business, think about what you will lose if you do not have such a system in place. Aside from security, imagine how this service will enhance the employee experience. The IT department also gets to spend less time and resources by leveraging the central web management service.